Moscow metropolitan is a very important transport connecting the central part of the city with industrial and residential areas. 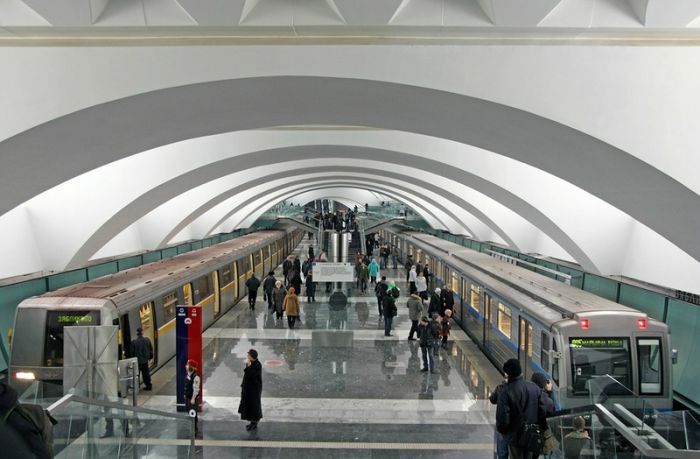 At present Moscow metro carries 56% of the whole number of passengers. About 7 million people travel by metro every day and this figure increases up to 9 million on weekdays. It’s the world’s highest figure. Moscow metro is the world’s leader in the volume of traffic and reliable transportation and it occupies one of the leading places in other performance indicators. If you speak Russian, Yandex metro map will help you to know how long it will take you to get from one station to another. Even if you do not speak Russian you can use it, since the tool is very intuitive.